Joining 15% off Any products. Blend of pulp and liquid. Best results if taken on a daily basis. Can be consumed as a standalone drink or as an additive in fruit juices. 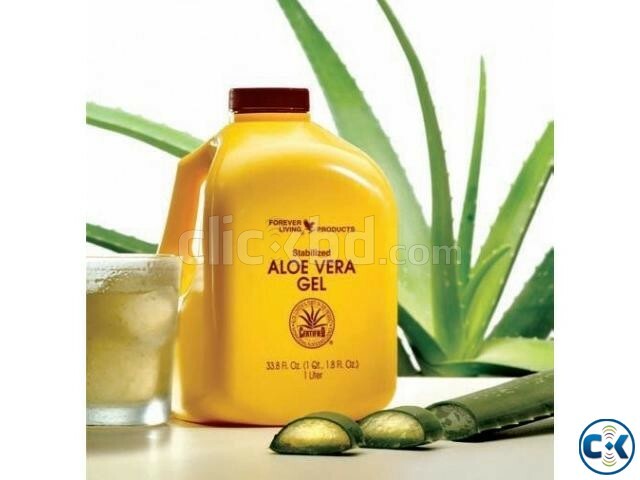 The first to receive certification by the International Aloe Science Council (IASC) for purity and potency, this nutrient rich drink is made from pure inner leaf gel and is sugar-free, gluten-free and contains no added preservatives. In fact, acemannan is one of the key markers used by the IASC to indicate quality aloe vera and Forever Aloe Vera Gel has nearly double the amount required for certification. 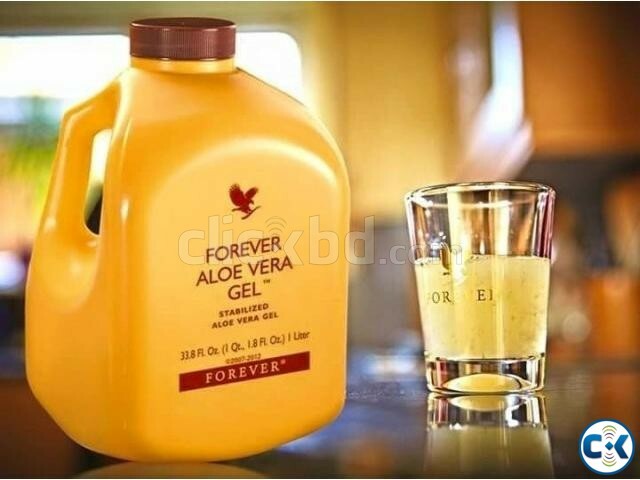 Forever Aloe Vera Gel ensures that you are able to enjoy the fresh taste of undiluted aloe vera gel with all of the potent properties of aloe just as nature intended.